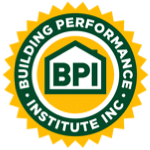 If you’re looking for expert HVAC professionals in Plano TX / Collins County, then you’ve come to the right place. Here at Enertia Heating and Cooling, there’s practically nothing we don’t know about air conditioning, hot side, heating, and cooling. With our long experience and trained engineers, it’s no wonder that businesses from all over the region seek out our services and get us to apply them daily. Enertia is more than a typical HVAC business: we’re a partner. We work to ensure that your HVAC helps to meet the strategic needs of your business, whether that’s to keep customers content as they browse your goods, or your employees productive. Whatever it is, we’re on your side and committed to ensuring the best air conditioning experience possible for firms like yours in Plano TC / Collin County. Just let us know whether your firm needs a new system, to repair an existing one, or would like to implement a general maintenance schedule: we’re happy to help. At Enertia, we understand the importance of working with professionals to maintain, service and repair your HVAC systems in Plano TX / Collin County. That’s why we hold all the relevant licenses and insurances. Our public liability cover stands at $2 million, and we carry a special Environmental and Refrigeration combo license which permits us to work on all residential and commercial HVAC systems, giving us an enormous scope of expertise and experience. When you choose Enertia, you’re selecting the only firm in the Plano TX are that can offer this kind of comprehensive approach to its HVAC services. 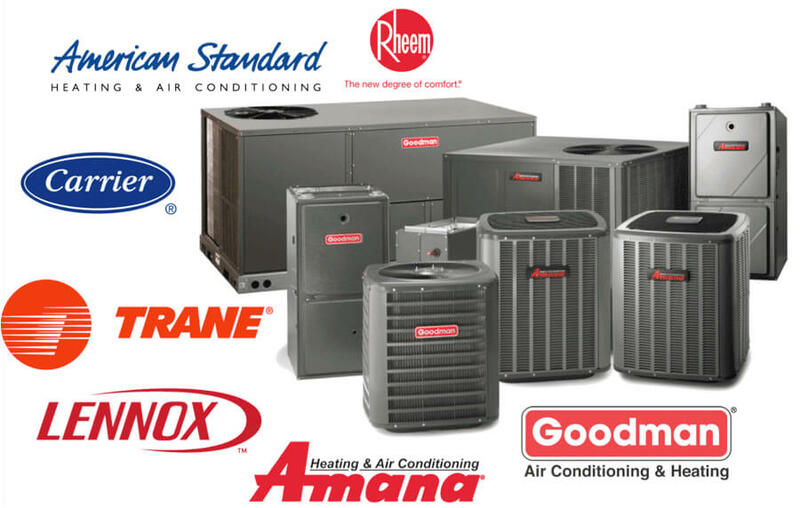 No matter what type of air conditioning units you use, whether those supplied by Goodman, Amana, Lennox or Trane, we’re here to help. Our team of professionals has vast experience with all brands and can service even the most obscure systems. Get in touch with us today to find out more about how we can help you. As a business, you want to keep the costs of running your HVAC system to a minimum. Every additional dollar spent on energy is a dollar that could enhance the profitability of your firm. At Enertia Heating and Cooling, we understand how important it is to keep costs down. After all, we’re a firm just like you too. We work closely with you to reduce the energy demands of your HVAC system, helping to cut your overall electricity bills both now and in the future, lowering the cost of HVAC ownership while still delivering a high-quality service. We’ve helped all kinds of businesses in the Plano TX / Collin County area cut their expenses, including companies in the restaurant business, accountants, commercial offices, and motels. We have a vast amount of expertise with all kinds of different air conditioning systems used by firms in these industries. Choose us today to help get the costs of your heating and cooling down and set your business up for higher profitability in the future.